Can someone post a photo of the subs cover? I thought the retail cover looked superb (saw it on facebook). We've already done a Nights Christmas cover for issue 45. It had glitter on it and everything. Disturbingly, issue 45 was 11 years ago, at which point the Saturn version of Nights was just over 11 years old! Topic: Bookazines or lack of. 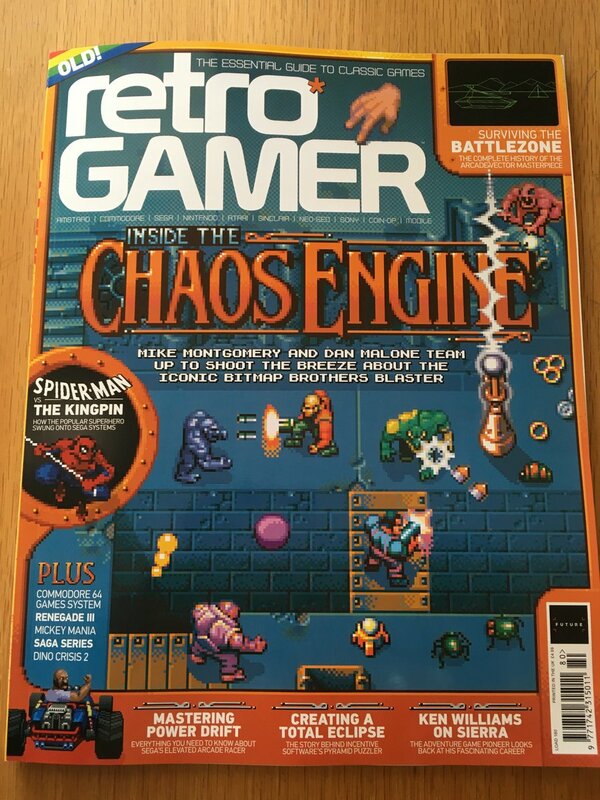 RG's twitter feed contains a photograph of the latest edition, which I assume is the newsstand edition. The subs edition looks much better in my opinion. Can you embed a tweet on this forum? I feel guilty for linking directly to the image.